Let’s face it. We all love a white set of teeth. They just make a smile go from pretty to incredible. Unfortunately, much of our diet includes foods and drinks that don’t help in keeping our teeth a brilliant white, but stains them into a dingy shade of white. Having your dentist whiten your teeth is fantastic, but can become pricey. Even over-the-counter whitening products do a fairly good job, but aren’t exactly good for our teeth with all the chemicals. So what’s a person to do to get back the pearl back in our pearly whites? That’s when we have to turn our attention to Mother Nature. The following is a list of foods that are not only nutritious, but will also help whiten our teeth at the same time. Let’s start with the obvious. The fruit. Apples have been notorious in playing a huge role in our good health, so are we really surprised they also help whiten up our teeth too? 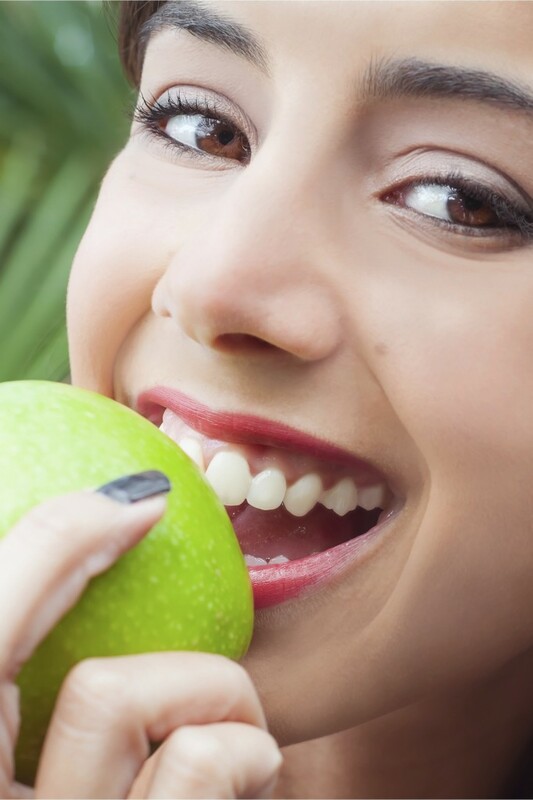 The crispiness of the apple is what is doing most of the work here by helping to strengthen your gums. The juiciness of the apple produces saliva, which clears out all of that bacteria that gives us cavities. Another handheld fruit that does similar work while also neutralizing odor-causing, staining bacteria for your teeth is the pear. Another juicy treat that gives your teeth a good shine is the orange. Not only is the vitamin C good for you, the citric acid also scours your teeth. Just be careful, any type of acidic foods will slowly wear down your teeth’s enamel, leaving them more prone to stains and cavities. Everything in moderation. One fruit that may surprise you as a whitening agent is the strawberry. Yep, those delicious berries with the seeds that always get stuck in your teeth are actually helping them at the same time! The malic acid is the strawberry’s secret ingredient. So throw some fruit into your next salad. Not only will you have a yummy lunch, but you’ll have a set of pearly whites in no time. When it comes to vegetables, it’s pretty obvious that they’re good for us but I never correlate an onion as a dental secret, unless that secret is how to scare away a bad date. But it’s true. This colorless veggie won’t stain your teeth and their natural alliums are actually good for you. And let’s face it, if you eat anything oniony, you’re much more apt to brush your teeth afterwards. Secret agent indeed. Broccoli is another veggie you wouldn’t exactly guess, but broccoli is probably Mother Nature’s most blatant toothbrush. Munching on these little “brushes” will not only supply your body with iron, but will give your teeth a quick scrub while it’s at it. Carrots and celery are the next in this line of veggies. All great vitamins packed inside, and the high water content is great for saliva production. And if you think about it, celery is kind of like nature’s floss so eat up! Dairy is a superfood that works from the inside out. Chockful of calcium, foods like milk, yogurt and cheese strengthen your teeth and gums. 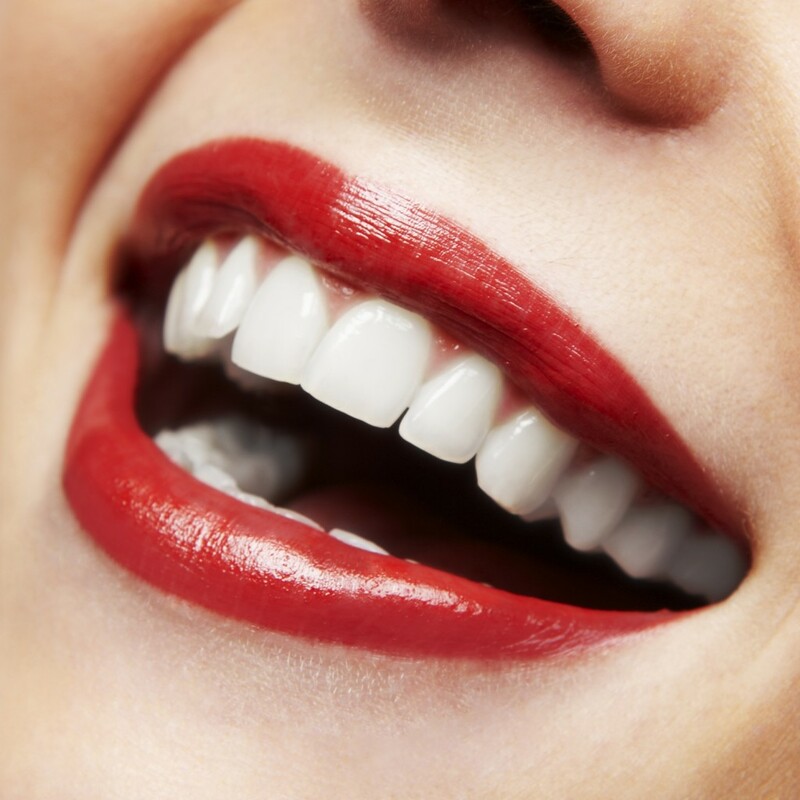 The stronger your teeth enamel is, the white & healthy they become. Drinking your milk as a kid wasn’t just some ploy mom was pulling to torture you. She actually knows best. 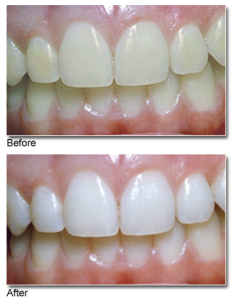 Have you ever noticed that our teeth seem to feel extra sensitive after we get our teeth whitened? Sure, they look great but at what cost? We know there are chemicals involved, but what about the tooth whitening process makes our mouths feel this way and how can we get it to stop? The remedy to this tooth sensitivity is as simple as popping a piece of chewing gum into your mouth. Before getting into the evidence to support this theory, let’s take a quick look at what constitutes sensitive teeth. A tooth can become sensitive for a different reasons. 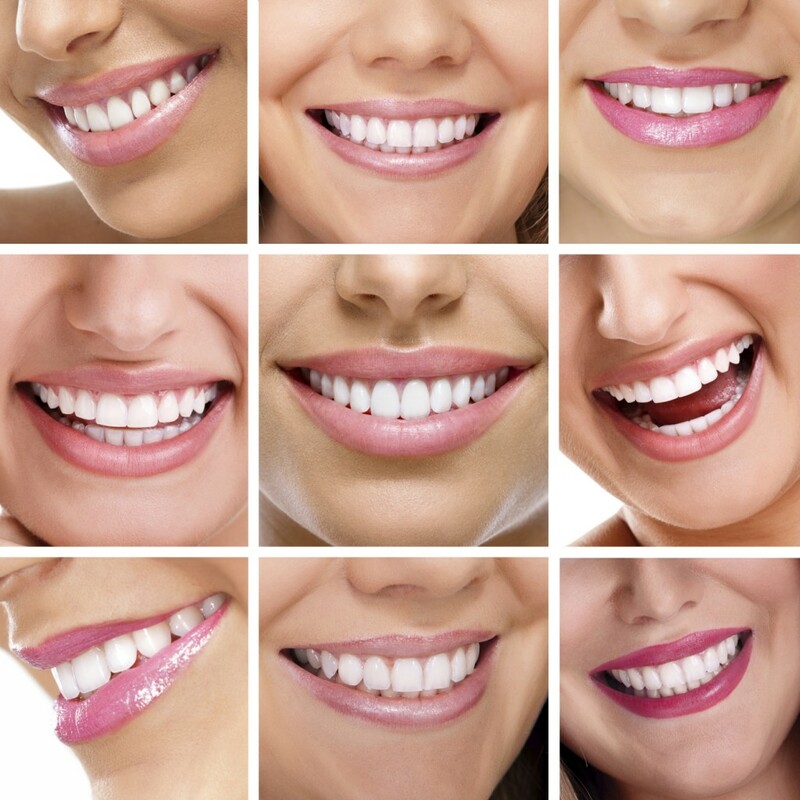 First, there is the breakdown of your teeth’s enamel and when we get our teeth whitened, we are polishing up said enamel. As the enamel wears down, your teeth become increasingly prone to pain when drinking or eating certain foods. Receding gums can also play a major role in causing your teeth to become sensitive and there are lots of reasons gums can recede. 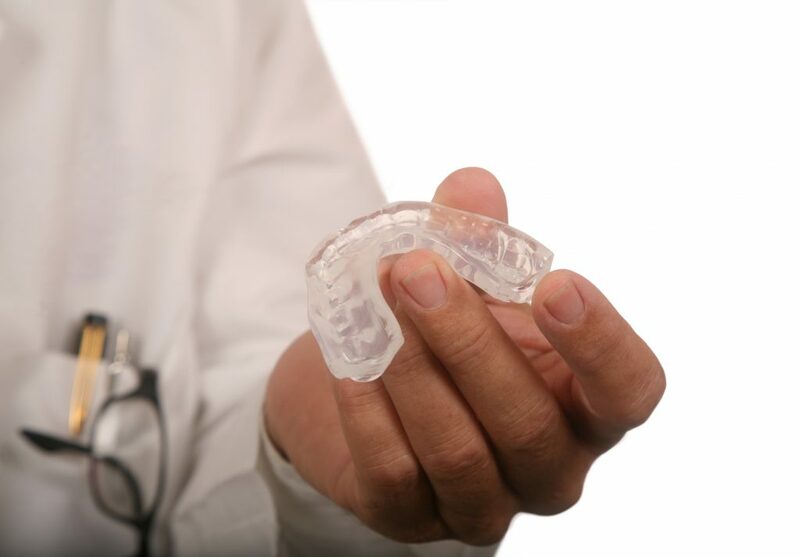 Dentin exposure can cause your teeth (and their roots) to no longer have all of the protection our gums and tooth enamel provide. It is this that causes the pain we feel. Now that we know a little bit more about what could cause the sensitivity, let’s get back into what can help relieve it. A study was published in the British Dental Journal stating 88 patients were broken into three groups prior to receiving an in-office teeth whitening. The groups were as follows: patients without chewing gum, patients with sugar-free gum, and patients with sugar-free gum that also included Recaldent, a product that helps strengthen tooth enamel by adding calcium & phosphate to its list of ingredients. After the procedure, those patients with gum were asked to begin chewing. Surprisingly enough, those that chewed on a piece of chewing gum had significantly less pain than the group that went without. But why? Why did the gum-chewing patients feel so much more relief than those that didn’t? Scientists aren’t exactly sure. They have theorized that perhaps the increased saliva production gave the patient some type of relief. Or perhaps, the act of chewing gum made the patient forget about the pain altogether. What they did find is that the version of chewing gum that helped to remineralize teeth did not make a difference in the experiment whatsoever. If the patient had gum, the patient felt some relief, despite its ingredients. So make sure to pick up a pack of sugar-free gum on the way to your next teeth whitening appointment. Not only will it help prevent cavities, tooth decay and bad breath, but it will also help relieve any sensitivity the whitening procedure may cause. If you would like to schedule a teeth whitening procedure or professional cleaning for your child, contact Dr. James Yankowskas at DDS with Tyngsboro Cosmetic Dentistry at 987-649-7773 to schedule a appointment today or visit www.tyngsborocosmeticdentist.com for additional information regarding cavity prevention for children. Tyngsboro Cosmetic Dentistry proudly serves Tyngsboro, Lowell, Nashua, Dracut, Chelmsford, Dunstable and all surrounding areas.